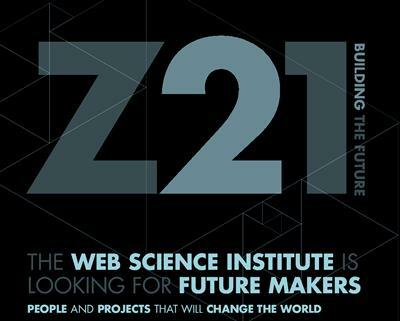 The Z21 Innovation Fund is a collaboration between the Web Science Institute (WSI) at the University of Southampton and the Solent Local Enterprise Partnership (LEP). The mission of the Fund is to accelerate University of Southampton Web startups towards investment and rapid growth and create high-tech jobs in the Solent region. The Z21 Innovation Fund is seeking applications from potential ventures to create a Minimum Viable Product (MVP), achieve product market fit, and gain traction with users. Applicants can apply for funding up to £6,300 for a 3-month MVP Project. At the end of this period, MVP Projects will present to the Z21 Grant and Investment Panel and will have the opportunity to apply for Pre-Seed funding up to £31,500. The award of an MVP grant does not guarantee progression to the Pre-Seed stage: progression is determined by the Grant and Investment Panel, based on the success of the MVP stage.